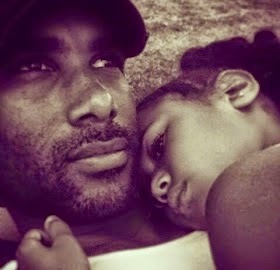 The actor / model wrote a letter to his daughter, Sophie Tei-Naaki Lee Kodjoe on her 10th birthday. 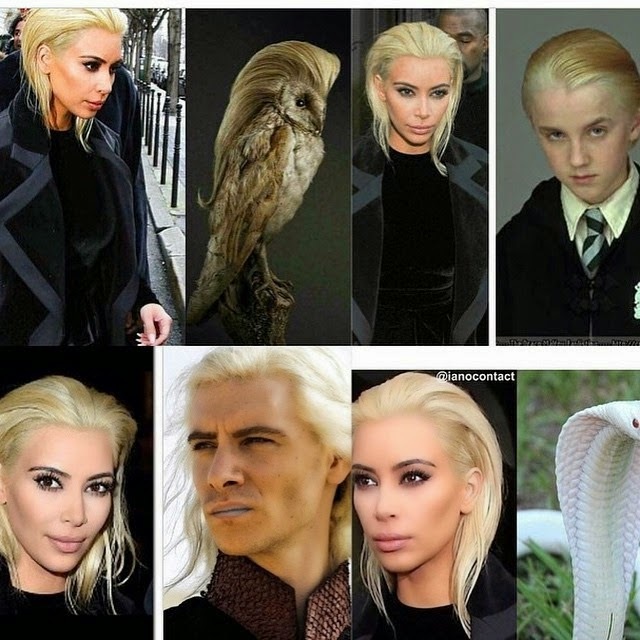 KIM KARDASHIAN`S NEW HAIR GETS WRONG FEEDBACK FROM HER FANS. Pop superstar Madonna is finalizing details in the purchase of a customized, two-story condo in Tel Aviv that will cost her $20 million, celebrity gossip site TMZ reported on Friday, citing sources close to the deal. 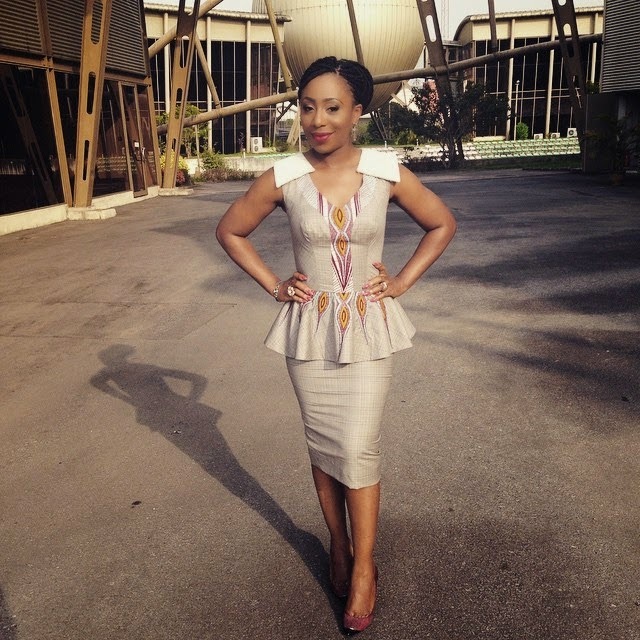 Nollywood Actress Dakore Egbuson looking fabulous in new photo. 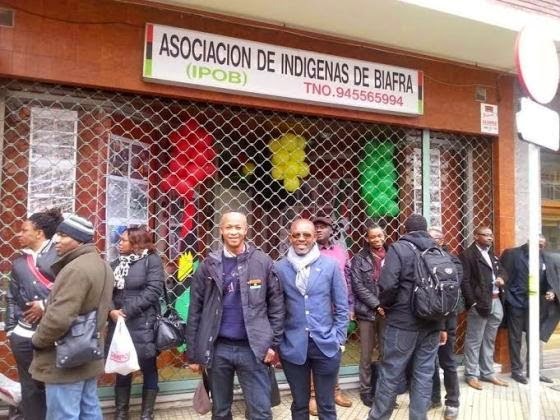 THE INDIGENOUS PEOPLE OF BIAFRA OPENS BIAFRAN EMBASSY IN VICTORIA, SPAIN. This is for real. The Indigenous People of Biafra (IPOB) on Saturday Feb. 28th opened a Biafran embassy at the Basque county in Victoria, Spain. PHOTOS: CHECKOUT KIM KARDASHIAN'S NEW HAIR COLOR AT PARIS FASHION WEEK| LARVIN SHOW. Kim kard smashing new looks. ACTOR, HARRISON FORD SURVIVE PLANE CRASH IN CALIFORNIA. Actor Harrison Ford survived plane crash. He's not just a hero in his action films, he's one in real life. He was flying a small vintage plane in Venice, California on Thursday afternoon when the engine failed. Its almost time when we will finally know the winner of the best supporting Actor of 2015. 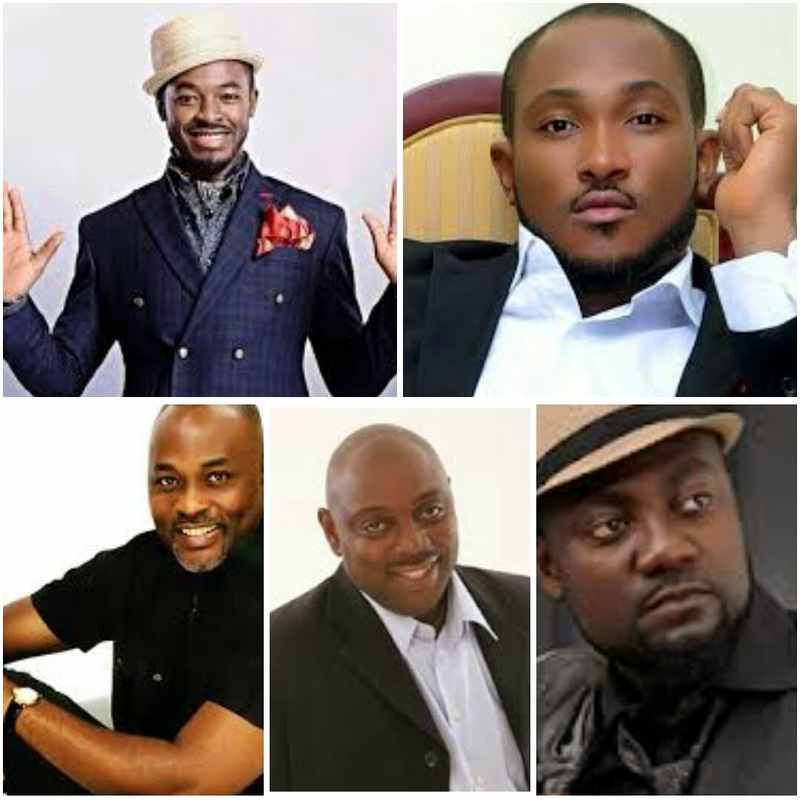 Starting on 7th of March, the heat intensifies as RMD, Segun Arinze, Oc Ukeje, Yemi Blaq and Blossom Chukwujekwu battle it out for who will be Africa’s best supporting actor in 2015. Great body at 47, waooooo Eddie Murphy's ex, Nicole Murphy showed off her incredible looking bikini body. Forget a mutual love of How I Met Your Mother or your eerily similar workout playlists; new research suggests that there's a better way to determine if you're soul mates, and it has to do with the way you speak. 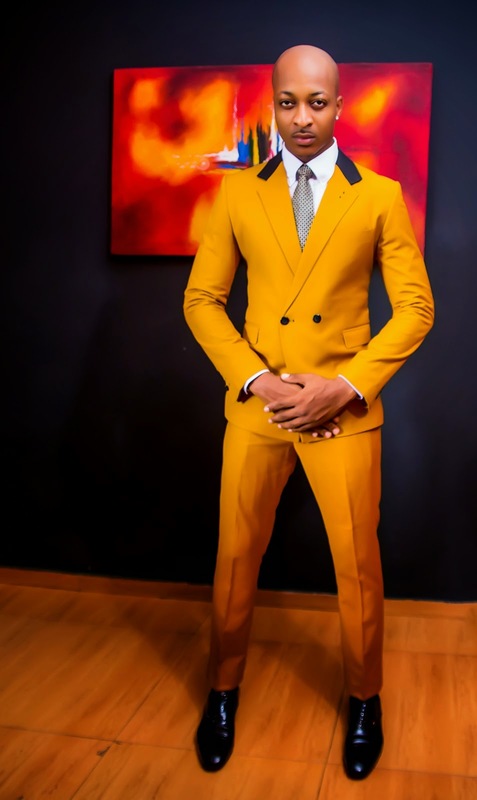 NOLLYWOOD ACTOR, IK OGBONNA RELEASES SMASHING NEW PHOTOS. 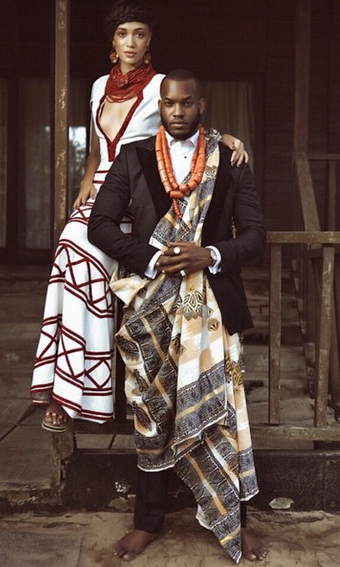 Nollywood Actor, IK Ogbonna released some cute photos today . 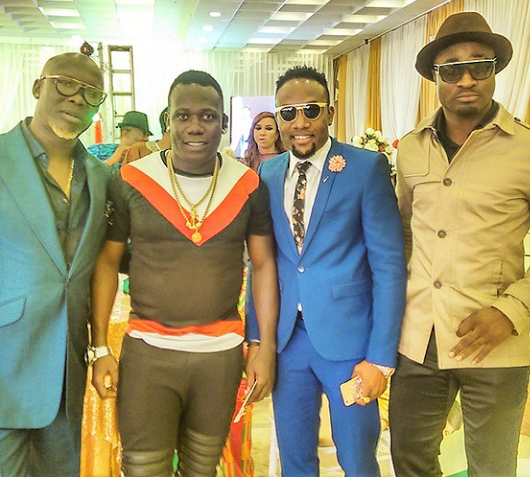 He is one of the best dressed male celebrity Nigeria. 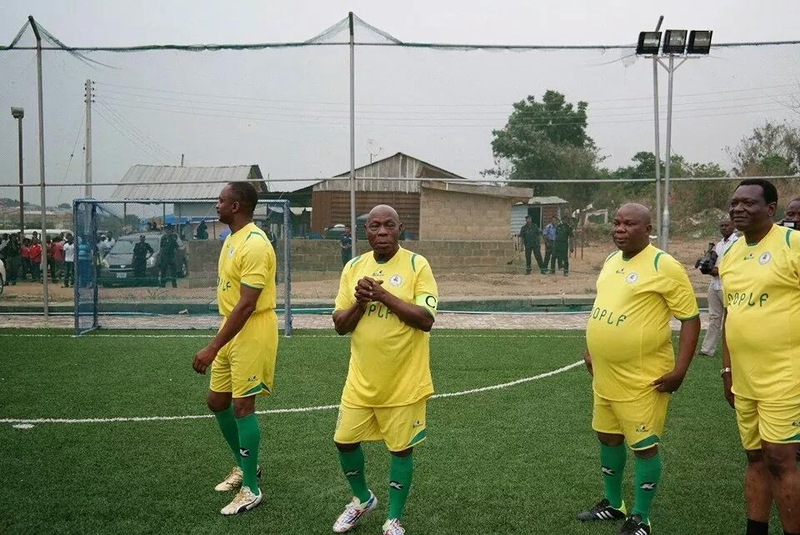 PHOTOS: NOVELTY MATCH TO MARK CHIEF OBASANJO`S 78 BIRTHDAY. 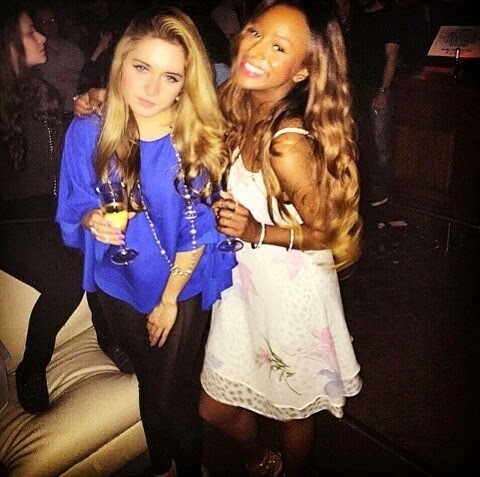 WHAT IS WRONG WITH THE CONCEPT IN THIS PHOTO?| SHARE YOUR THOUGHTS. 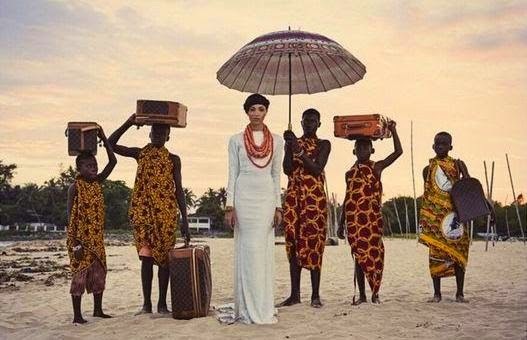 Some people are thinking the picture above represent racism of child labour and slavery After pictures from Eku & Lynxxx's Thisday's heritage shoot surfaced. Dj Cuppy is currently on a fun vacation in Malta Island. Nqobile Danseur met Kanye in London and they took selfie together. kanye had a big smile on , she got him to do a short video with her. 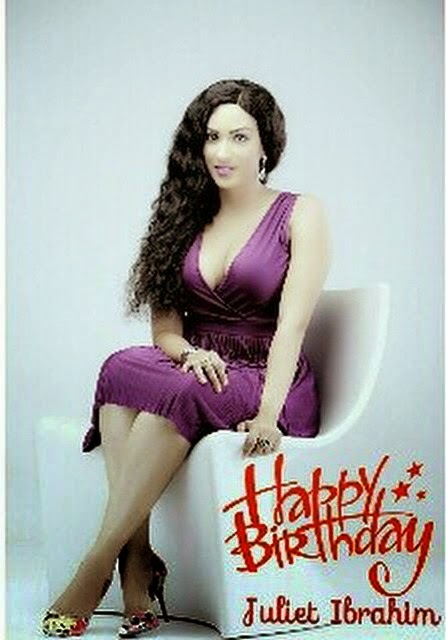 The Ghanian actress, Juliet Ibrahim turns a year older today. Sources close to the movie star disclosed to AGM that she is currently celebrating her birthday in Vegas. 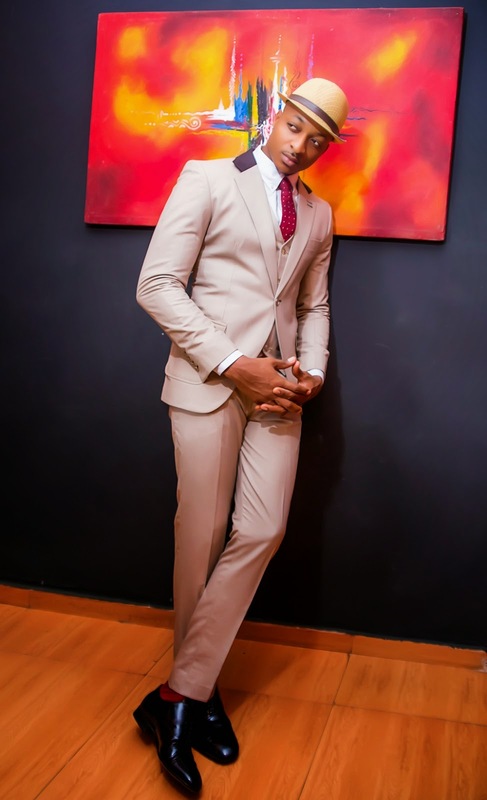 JULIUS AGU GIVES ENTERTAINERS SOMETHING TO PONDER ON. 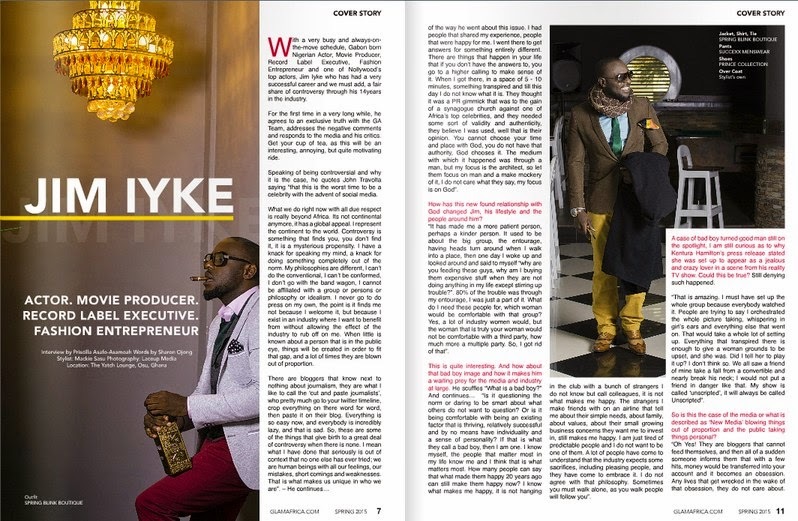 TV Personality Eku Edewor and music star Lynxx feature in the latest issue of This Day Style. 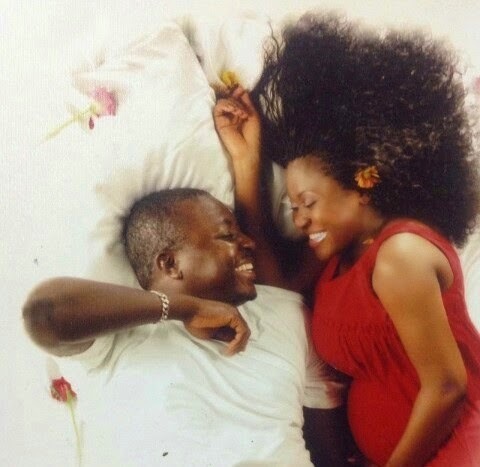 COMEDIAN, ALI BABA SHARES EXCLUSIVE BEDROOM PHOTO WITH HIS WIFE. 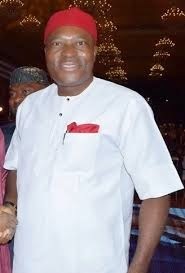 VETERAN ACTOR, KANAYO O. KANAYO TURNS A YEAR OLDER TODAY. 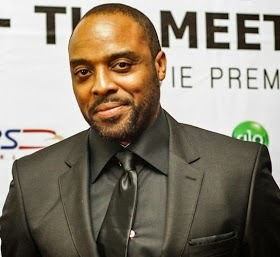 Nollywood veteran Actor Kanayo O. Kanayo turns 53 today. 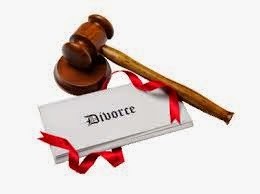 SADE OKOYA: "I CAN NOW TALK ABOUT MARRIAGE, 16 YEARS IN THE JOURNEY". 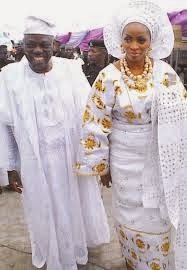 The 37 year old Sade Okoya, the beautiful wife of 75 year old billionaire businessman, Rasaq Okoya says the strong bond between herself and her husband has helped sustain their 16 year union. 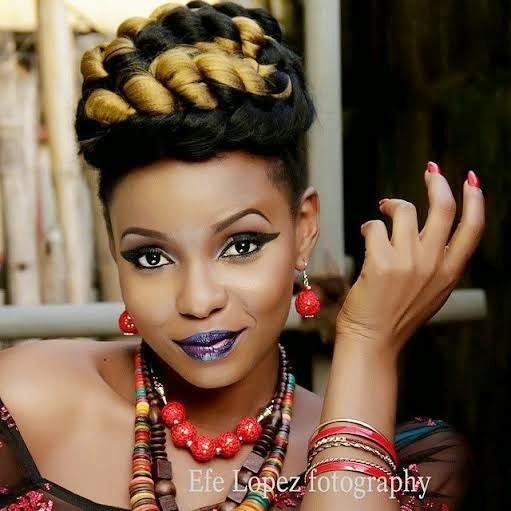 Yemi Alade releases hot new promo photos. The Singer lookS stunning in new promotion photos. 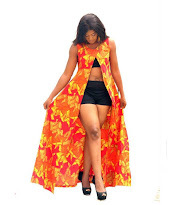 Nollywood Actress, Rukky Sanda splurges on designer bags. 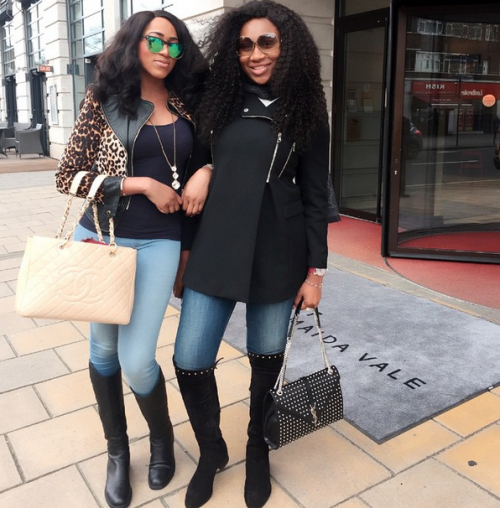 The actress, who is currently in London with her BFF Actress Ebube Nwagbo, bought four YSL bags and a Chanel bag and shared the pic on instagram. Entertainments and politics now makes me wonder. 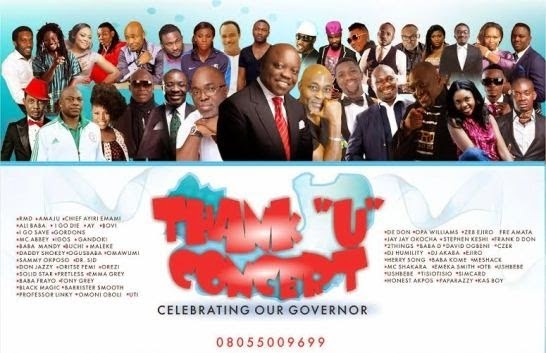 The Governor of delta state Dr Emmauel Uduaghan plan to host valedictory "Thank you Concert/dinner ball" in appreciation of his immense contribution to the entertainment industry. 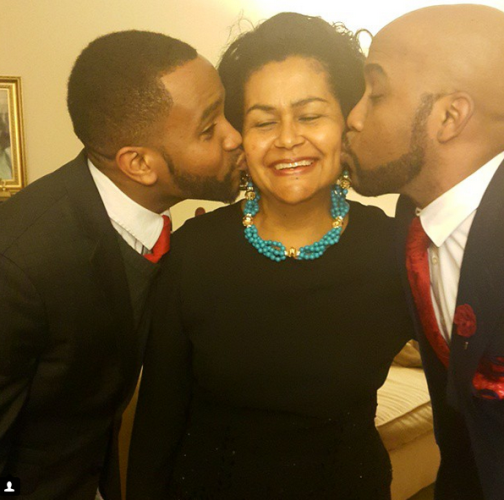 NIKE OSHINOWO CELEBRATES A SUCCESSFUL FIRST SEASON OF HER LATE NIGHT TV SHOW. 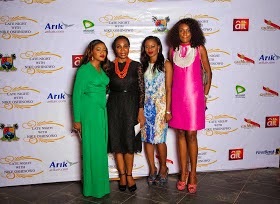 The Queen of Late night TV Show with Nike Oshinowo first season celebration at a swanky party held at the Moorhouse Sofitel late evening, Feb. 26th 2015. Happy birthday to Mrs Wellingtons. This is hilarious and I could not help but to share this with Afrik Glam readers. 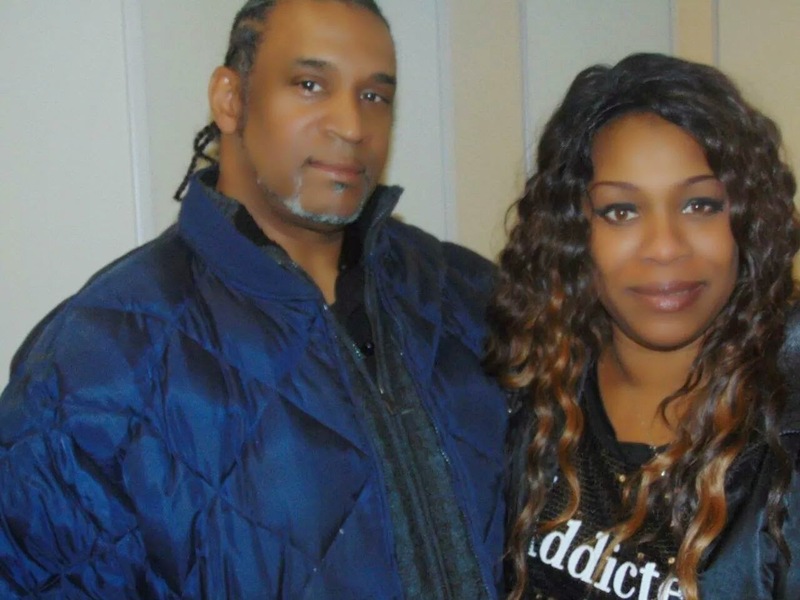 MONICA`S NEW HIT VIDEO| "JESUS" - MONICAZATION. Our multi talented sister Monica New official music video JESUS from the album titled Monicazation Written by Monica Omorodion. 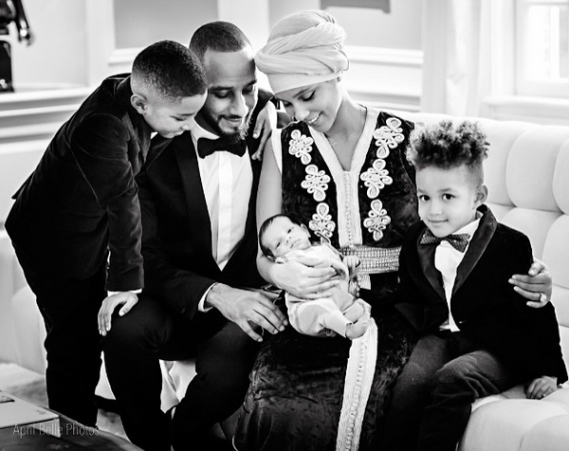 PHOTOS: ALICIA KEYS FAMILY MOMENTS.. The first lady of Nigeria, Patience Jonathan hosted some celebrities in Abuja yesterday Feb. 28th. 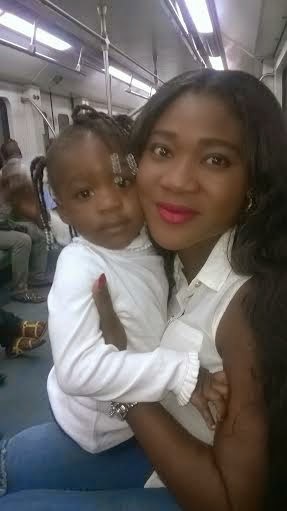 EXCLUSIVE: AGM "CELEBRITY DIARY" | NOLLYWOOD ACTOR, EMMA BLAQ IN THE SPOTLIGHT. 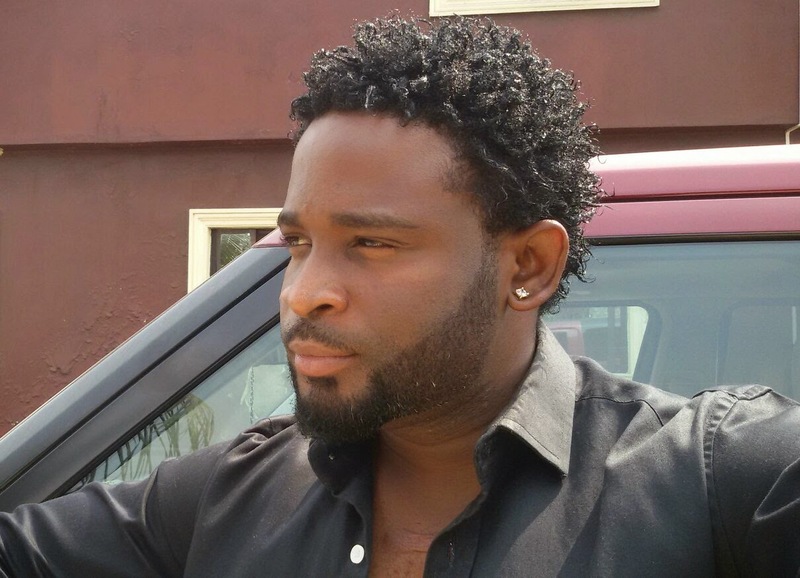 Afrik Glamour Magazine takes her spotlight on one of Nollywood`s finest actor, Emmanuel Emoabino popularly known as Emma Blaq. 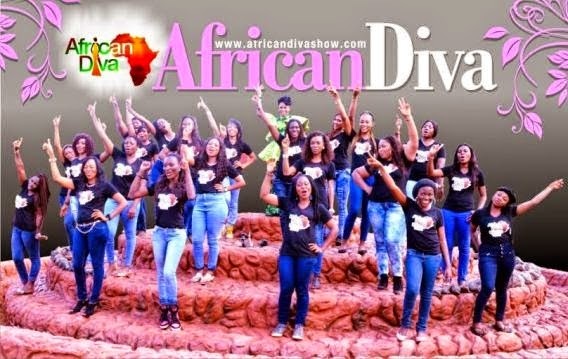 CHIKA IKE RELEASES TRAILER FOR HER NEW REALITY TV SHOW TITLED "AFRICAN DIVA"
Nollywood Actress/producer Chika Ike is out with a new project which is set to hit your TV screen soon. 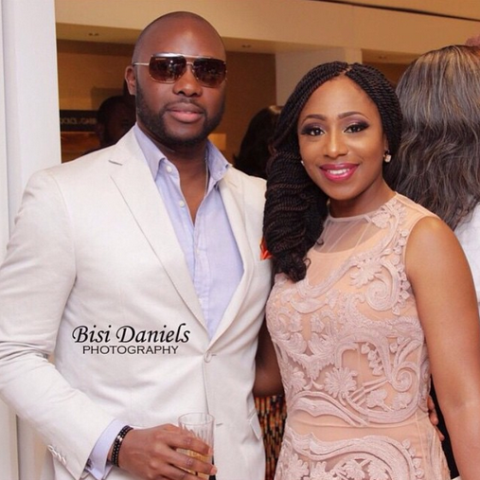 DAKORE SHARES TWITTER MESSAGE| "ME & MY BOYFRIEND DOWN TO RIDE TILL THE VERY END"
Awwwww so sweet. Hey, before you start having funny thoughts, she`s referring to her husband of seven years. 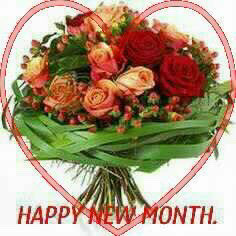 Afrik Glam Magazine wish all our Readers a Happy New Month of March.